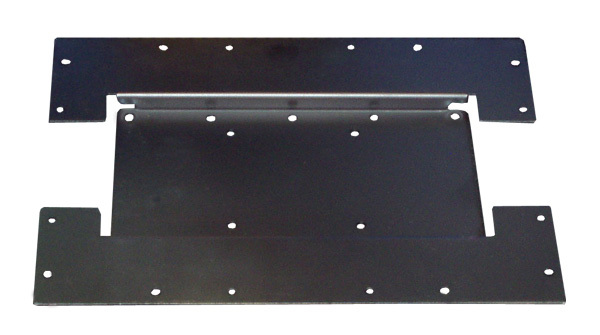 - support VESA 75 or VESA 100 mounting standard. 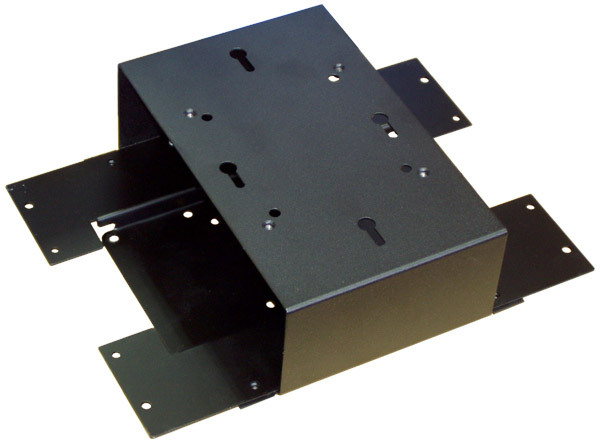 Uses for handling chassis DW67 with LCD monitor on the wall or any VESA 75/100 arm. 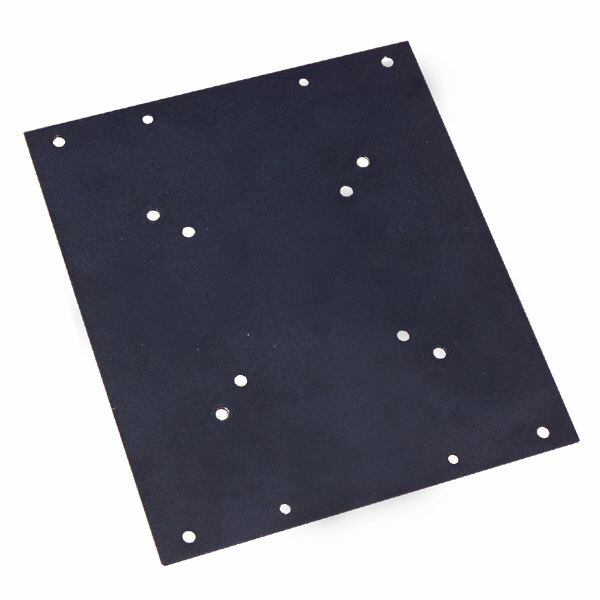 For attaching the chassis DW61, DW67 to LCD monitor. 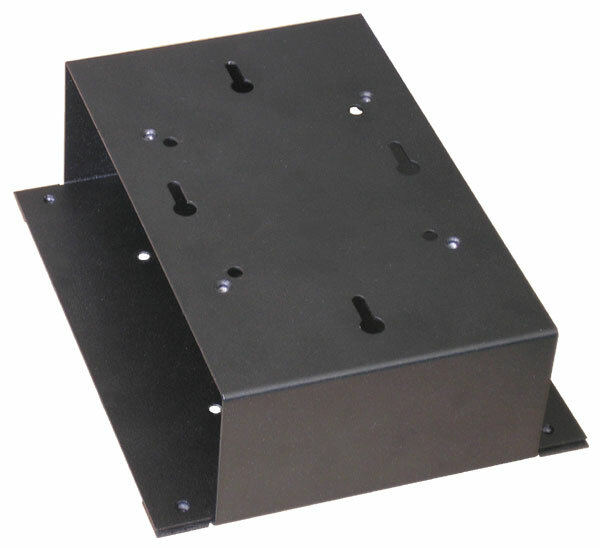 For monitors with four screws foot mounting 75x75mm, 100x100mm or 200x100mm.